Germany-based National Bank has selected Atos for a five and a half year contract to revamp its IT infrastructure. The contract includes data centre, server, mainframe, database and storage services. 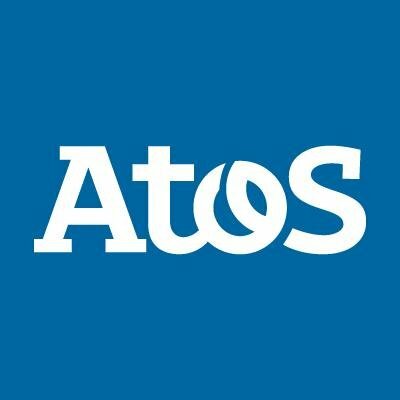 Atos will deliver the operation and maintenance of the internet and application servers; and be responsible for creating customised security solutions. The bank’s existing IT landscape will be transferred to Atos’ European mainframe hub data centres in Frankfurt am Main. National Bank is an independent regional bank for private and commercial clients. The bank’s headquarters are in Essen. It has around 650 employees, with clients at 17 locations in North Rhine-Westphalia. In its 2016 financial results, it reported assets of €4.2 billion and gross profit of €133.1 million. Earlier this month, Atos launched the “world’s first commercially available” machine-system capable of simulating up to 40 quantum bits (Qubits). Its uses naturally extend far beyond fintech, such as for scientific development, but Thierry Breton, chairman and CEO of Atos, said quantum physics “will lead to profound changes notably in cybersecurity, one of the key strategic priorities of businesses”. Story needs more double entendres. Syntel provides cloud, social media, mobile, analytics and IoT solutions.